Water damage is one of the most common and costly types of damage a homeowner can experience. 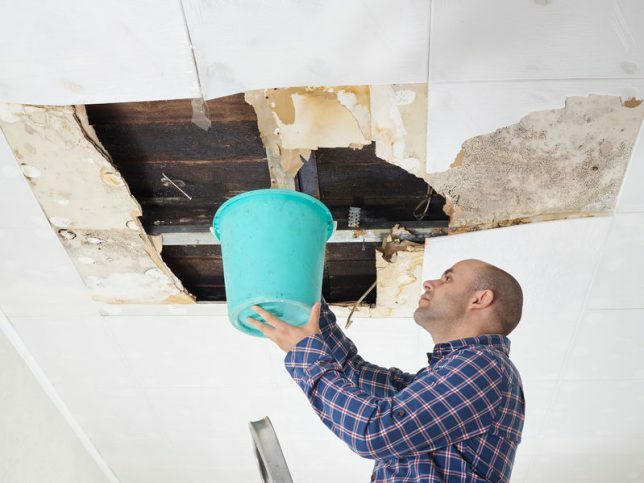 If you have water damage to your home, Contractor Connection has a nationwide network of professional contractors ready to help. Our contractors have experience in flood repair and remediation, including work involving insurance claims. To find a contractor in your area, please enter your ZIP code above for a free, no-obligation estimate. To make sure you’re prepared in the event of water damage, it’s important to know what steps you should take. Taking care of regular maintenance tasks can also help prevent water damage in your home. View our infographic below to learn more. An infographic from the team at Contractor Connection.